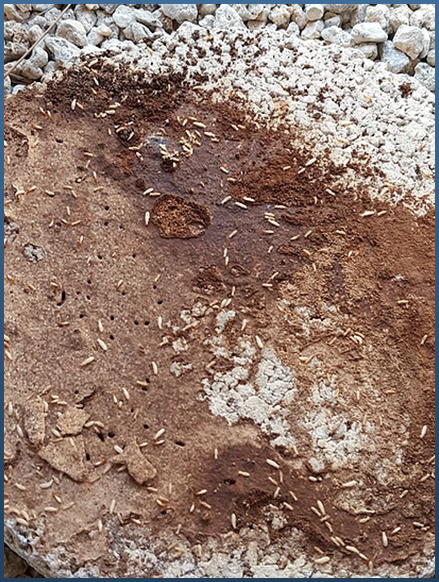 Please take a few minutes to learn more about drywood termites and Asian subterranean termites in Big Pine Key, FL. 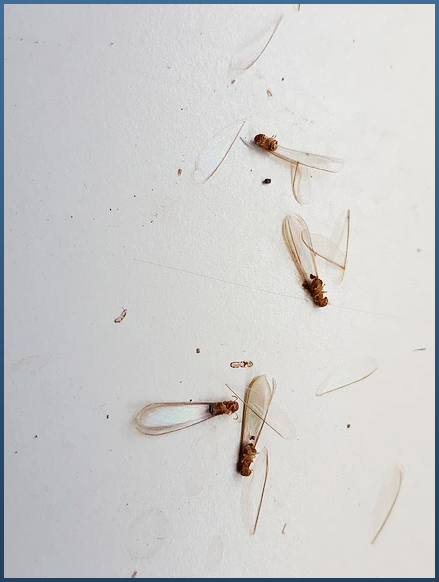 Contact our tent fumigation company to get rid of these pests and gain control of your drywood termite infestation, as well as other types. 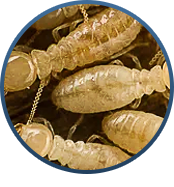 If you own a home in the Florida Keys, the chances are that you have experienced a drywood termite infestation or will have to deal with one in the future. 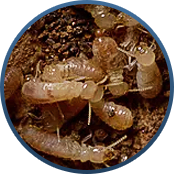 As their name implies, drywood termites spend almost their entire life cycle inside of sound, dry wood members upon which they feed. Only during brief swarming flights do young adults leave the confines of their galleries inside of the wood to begin new colonies elsewhere. 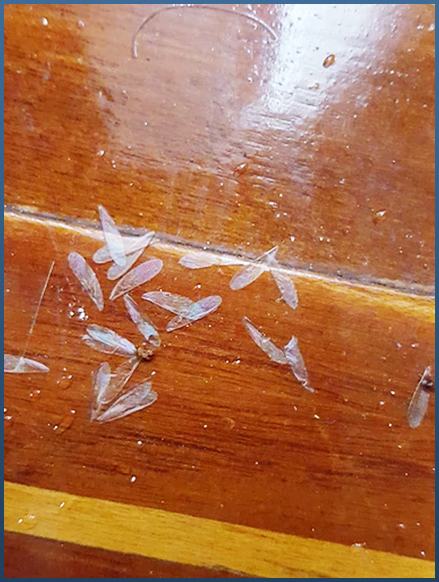 Winged adults or, "swarmers," shed wings, ejected pellets, galleries inside of the wood are typical signs of a drywood termite infestation. Damage from Asian subterranean termites is severe because their colony size can grow to over a million termites. They live in the soil and build foraging tubes that connect their colonies to the structures that they are feeding on. 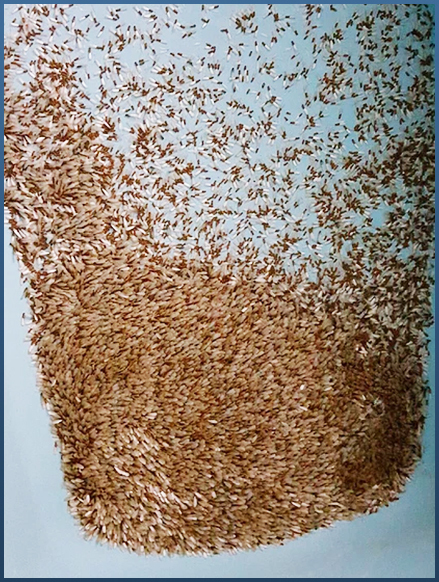 Experts believe the Asian subterranean termite first made contact in the Keys via a boat in Stock Island in the late 1990s and from there, began swarming over Stock Island. Soon, they made the jump to New Town in Key West and have been spotted as far north as Big Coppitt Key. They swarm in February and March, and when they swarm, they swarm heavy.